Panama is the only country in the world in which you can see the sun rise in in the Pacific Ocean and set on the Atlantic Ocean from the top of the highest point in the country, Volcan Baru. Coca Cola was first sold in Panama in 1906. Panama adopted the U.S. dollar as its official currency in 1904 following its independence from Colombia and the agreement to build the Canal in the country. In the XVI century the pearl known as "The Pilgrim" was found in the Pearl Archipielago of Panama. This pearl was given to Don Pedro De Temez, the Spanish Crown administrator for Panama. The pearl then became part of the royal jewels of both the spanish and english crown, it eventually ended up in the hands of Elizabeth Taylor as a gift from her husband Richard Burton. 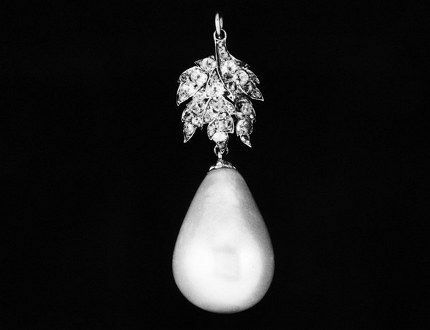 After Elizabeth Taylor passed, the pearl was auctioned at Christie's in New York as part of her personal collection. In 1510, Martin Fernandez de Enciso and Vasco Nuñez de Balboa founded the city of Santa Maria la Antigua in the atlantic side of the now province of Darien. This was both the first city in the American continent build by the Europeans and the first diocesis of the continent. On August 15, 1516, Pedro Arias Davila founded the cit of Nuestra Señora de la Asuncion in Panama, it was the first european city build on the Pacific Ocean side of the American continent. The first european princes of afro-descendance was Angela Brown, born in Bocas del Toro, Panama. She married Prince Maximilian of Liechtenstein in 2000, becoming the first afrodescendant to be part of a european royal family. The first conquistador that arrived at the panamanian isthmus was Rodrigo Galvan de Bastidas in 1501. 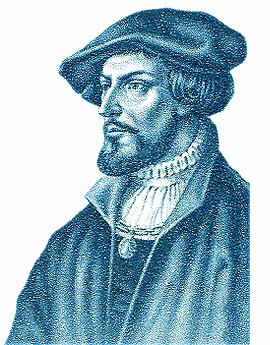 He was followed by Christopher Columber that visited the isthmus in 1502 during his fourth voyage to the Americas. The Panama hat (toquilla straw hat) is a traditional brimmed straw hat of Ecuadorian origin. The myth that it is from Panama is probably due to the fact that it was very popular among Americans that were crossing the isthmus to reach California during the Gold Rush. That and the fact that U.S. President Theodore Roosevelt was photographed wearing one when he visited the construction site of the Panama Canal in 1904. U.S. Senators were undecided about where to build the Canal, whether in Panama or in Nicaragua. 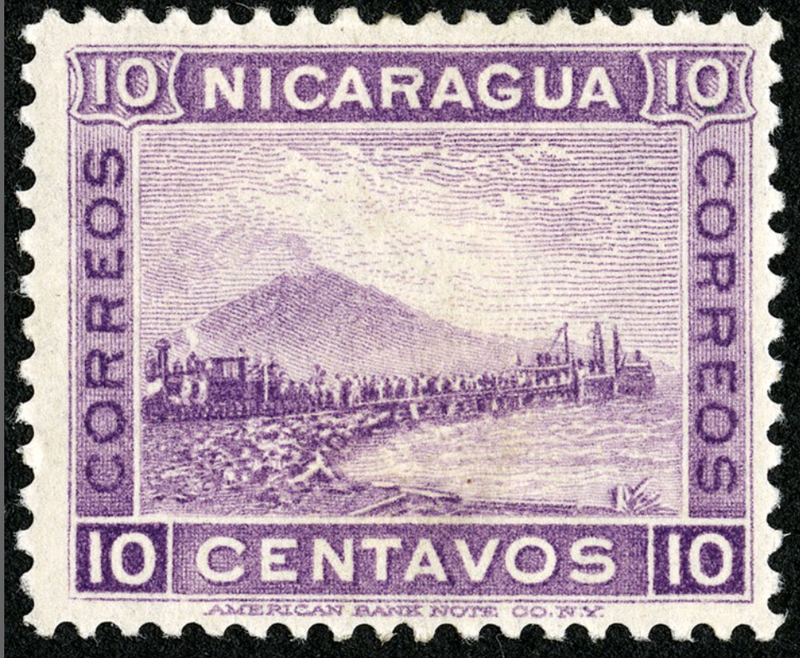 Philippe Bunau-Varilla, who lobbied for a Panamanian Canal, sent every senator a Nicaragua postage stamp depicting one of the country's many volcanoes. It was an effective ploy: Panama had no volcanoes, thus was a safer bet. The U.S. senators agreed Panama was a better option. The stamp can be found today in the National Postal Museum in Washington, D.C. Designed by world-renowned architect Frank Gehry, the "Biomuseo" is his only work in Latin America and the tropics. The building was designed to tell the story of how the isthmus of Panama rose from the sea, uniting two continents, separating a vast ocean in two, and changing the planet’s biodiversity forever. 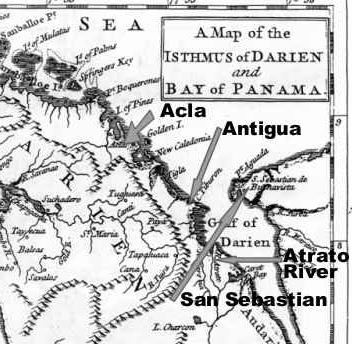 the emergence of the isthmus of panama contributed to human evolution. Homo sapiens exist because of the change in climate patterns caused by the emergence of the isthmus of Panama. Without Panama, humans would still live on trees! There are 986 recorded bird species in Panama surpassing the United States, which has 914 species. This makes Panama a popular destination for bird watchers from around the world. Gage biplane in the NASM collection is referred to as the Fowler-Gage, in recognition of its owner and pilot, Robert G.Fowler. Beginning in October 1912, Fowler made numerous exhibition and passenger flights in California. He made his most famous flight in the airplane in 1913, flying ocean-to-ocean across Panama. You can see the plane at the National Air and Space Museum in Washington, D.C. 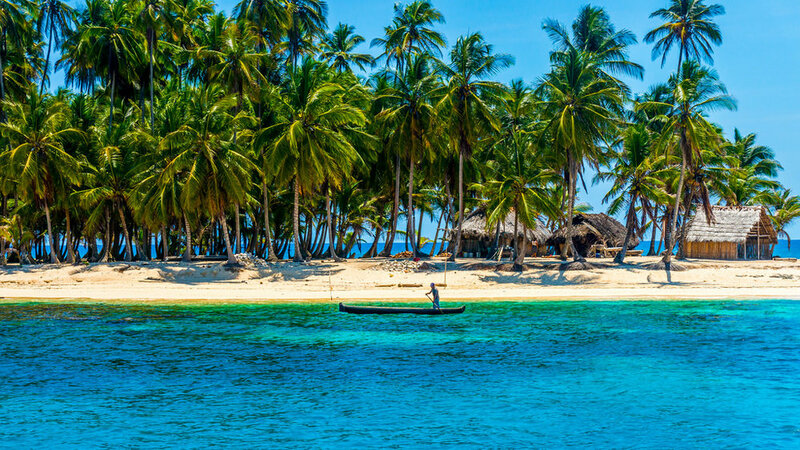 The San Blas Archipielago in the Atlantic Ocean side of Panama, known as the "San Blas Islands", consist of 365 islands and cays, that means that there is an island you can visit for every day of the year! The lowest toll ever paid for transiting the Panama Canal was 36 cents (equivalent to $5.13 in 2017), by American Richard Halliburton who swam across the isthmus in 1928. The Harpy Eagle, (Harpia harpyja), is one of the largest eagles in the world. It has a body lenght between 3 to 3.5 ft, a wingspan up to 6.5 feet, and weights between 9 and 20 pounds. The first female president of Panama was Mireya Moscoso. She was President from 1999 to 2004. Mrs. Isabel Sain Malo was both the Vice-President and Minister of Foreign Affairs from 2014 to 2018. Edward Murphy Jr., best known for the Murphy's law, which is said to state that "anything that can go wrong will go wrong", was born in the Panama Canal Zone in 1918. Smithsonian biologists were invited to Panama in 1910 during the construction of the Panama Canal. Their surveys of Panama's flora and fauna were the first steps toward creating a world-class platform for research in the tropics. The Smithsonian Tropical Research Institute was founded with the purpose of increasing and sharing knowledge about the past, present and future of tropical ecosystems and their relevance to human welfare. John McCain was born in Coco Solo, Panama, in August 29th, 1936. At the time this was part of the U.S. territory in Panama. Panama has an area of 75,517 square kilometers (29,157 square miles), which makes it slightly smaller than the U.S. state of South Carolina.